The national charity which provides substance misuse treatment services in Blackburn with Darwen has changed its name. Change, grow, live (CGL) – formerly Crime Reduction Initiatives (CRI) – has been helping people across Blackburn and Darwen who are affected by drug and alcohol misuse since first launching in April 2015. 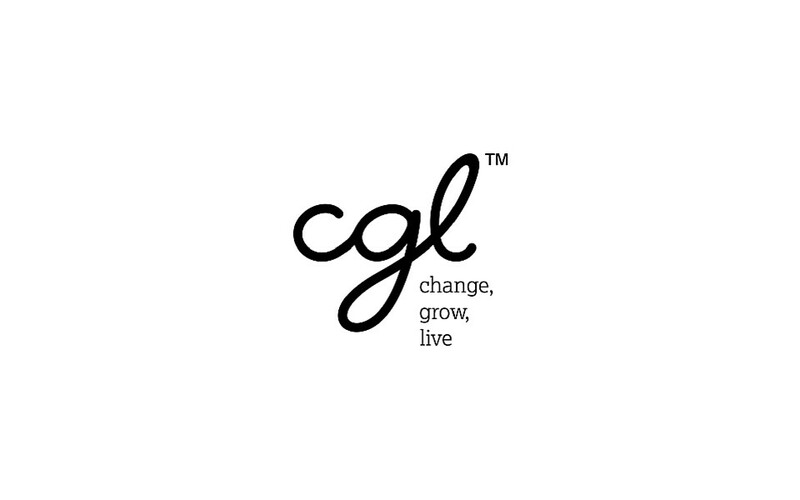 Local service delivery will not be affected with the names of the locally branded CGL services: Inspire Integrated Prevention and Recovery, for adults, and Go2, for young people, remaining the same. Visit the CGL website for more information on the local substance misuse services.